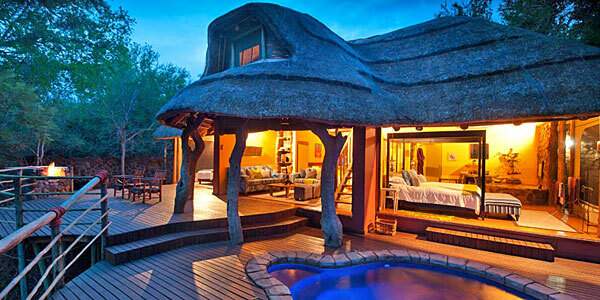 To call Jaci’s Safari Lodges ‘family-friendly’ would be an understatement. Not only do the lodges have free babysitters and child-friendly menus, but they also have a number of activities with kids in mind. This includes their famous ‘bumbles’ game, perfect for little explorers. 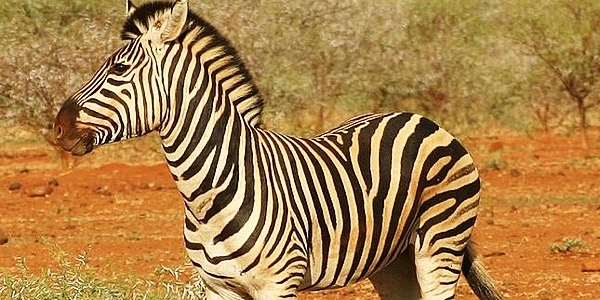 It’s amongst the most child-friendly lodges in South Africa and a fantastic place to give kiddies their first experience of safaris. That said, it’s not all about the kids – the outstanding views and abundant wildlife will appeal to all the family. Rooms: The 18 rooms are split between 2 Lodges: the Tree Lodge, which is made up of stilted treehouses, and the Safari Lodge made up of canvas and thatch rooms. 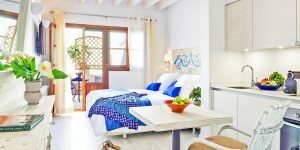 The spoiling accommodation compromises a mixture of Twin Rooms (which can be made up as doubles) and King Rooms. 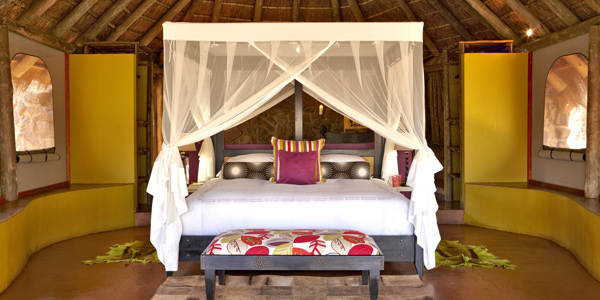 There is also the option of the large and beautifully designed Safari or Nare Suites. These both have private pools as well as kitchenettes and large private outdoor areas. A host of little details reflect owner Jaci’s desire to get everything ‘just right’: a welcoming bottle of bubbly, handmade soaps and other natural beauty products, bathrobes embroidered with the lodges’ snail logo, fabulous kudu-skin rugs, loads of brightly coloured silk cushions and bolsters, quirky lamps, wildlife magazines and birding checklists. We loved the planked floors and beautiful stick-lined walls and screens of the Tree Lodge, but both lodges are generous on space and share the same colourful, funky decoration and sweeping views of the river. 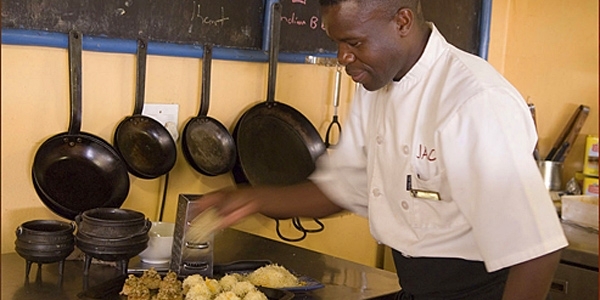 Food: Unlike many other safari lodges, the food is a real highlight of any stay at Jaci’s – they even have a recipe book on offer! Importantly, children aren’t left out of the culinary proceedings: chefs will ask what your kids like and make sure to cater the menu for them. Dinners are also prepared at a kraal-fenced boma (enclosure), in a clearing by the river, or occasionally out in the reserve. These evenings are simply magical, with a central fire and oil lamps sending shadows flickering across the surrounding forest. Several different pooitjes bubble away on the braai and you’ll be treated to a pre-dinner snack of Jaci’s chilli and garlic dip, served with freshly baked phaphata bread. In comparison, lunches are kept light, as is the initial breakfast served at 6am before the morning game drive. The second breakfast, laid up for your return, is a little heartier. Jaci’s homemade muesli, served in a high glass with natural yoghurt and topped with honey, is a meal in itself, but you’ll probably be tempted to dip into the extensive cold buffet or choose any variant of a full cooked breakfast. Kids’ activities: Jaci’s is famous for its array of kids’ activities, including their bush ‘bumbles’ game, invented with kids in mind. 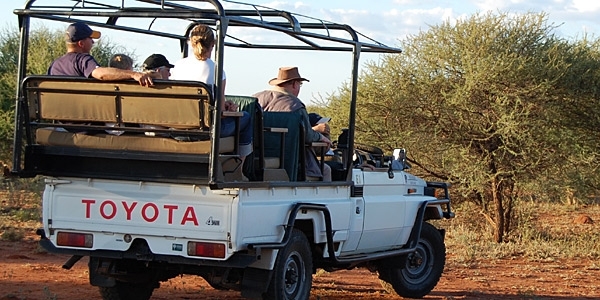 The Lodges offer superb game watching for all ages and family game drives are available in the morning and evening (for those aged 5+). There are also 45-minute jungle drives for those aged 4 and under. At the lodges there are pools and wildlife hides. Baby equipment: Baby cots can be provided and child-minding is available on request during the morning and afternoon game drives and dinner.